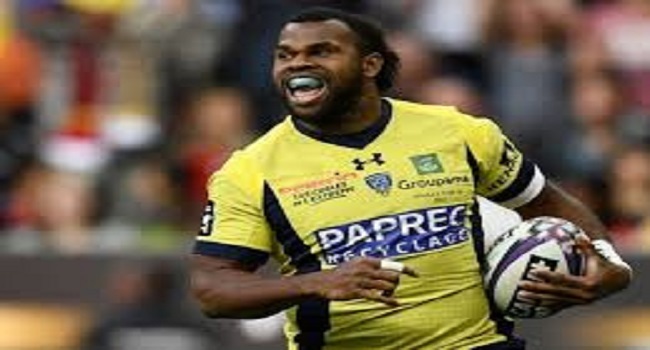 Alivereti Raka scored two tries for Clermont beating third place Lyon 39-18. Playing at their home ground the Clermont side picked up their pace after a recent defeat to La Rochelle last week and they are now currently at 9th place. In other Bordeaux Begles	27-27	Brive, Agen	29-13	Stade Francais, La Rochelle 44-14 Pau and Castres 20-19	Toulon.